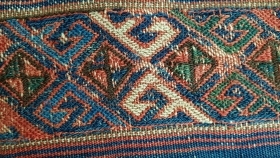 active since March, 8, 2018. 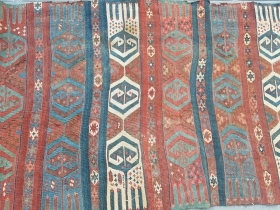 Size : 155x380(cm), Eastern Anatolia , (erzurum region), Over 120 years old ! 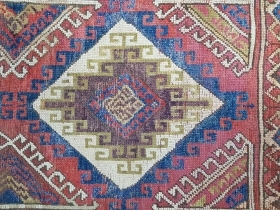 Size : 137 x 180 (cm), famous artist signed zekimuren.. 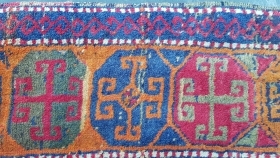 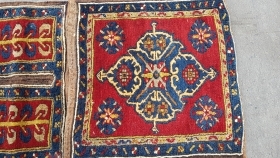 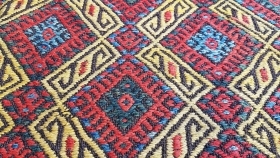 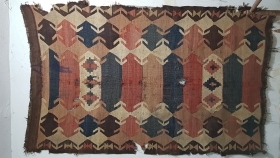 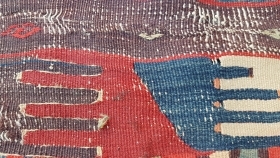 Size : 100x190 (cm), Middle anatolia (cappadocia), Over 100 years old , but with synthetic dyes. 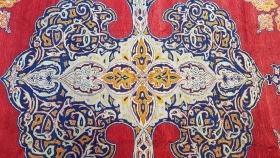 Size: 66 x 97 (cm), Middle anatolia (konya), Over 120 years old , Elbiselik Natural dyes . 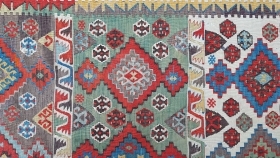 19th century, middle anatolia, Fragman . 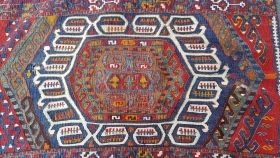 Size : 185 x 265 (cm), Middle anatolia (sivas) Clearly synthetic dyes ! 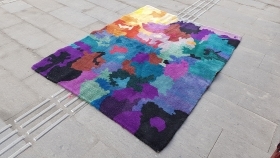 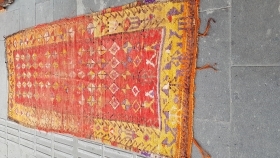 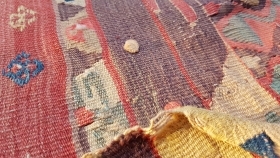 Size : 75 x 400 (cm), Middle anatolia (cappadocia), Over 120 years old , Natural dyes ! 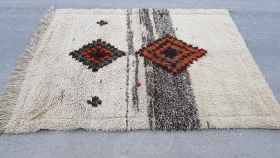 Size : 103 x 220 (cm), Middle anatolia (cappadocia), Over 100 years old , primitive rug ! 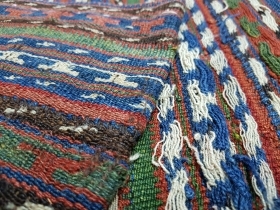 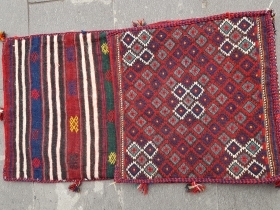 Middle anatolia (sivas), Late 19th century Natural dyes ! 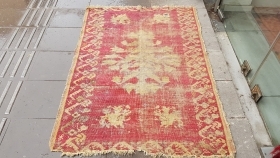 Size : 120 x 145 (cm), Middle anatolia (hasandag), Over 100 years old , Natural dyes , Shepherd Clothing. 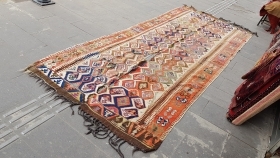 Size : 100 x 275 (cm), Middle anatolia (konya ), Over 160 years old , Natural dyes ! 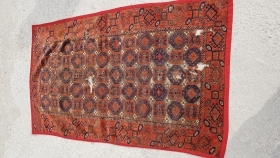 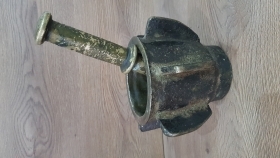 Middle anatolia (yahyali/zile), Over 120 years old , Very nice condition! 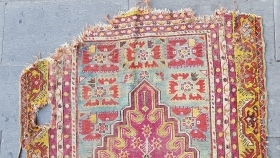 Size: 210 x 315 (cm), West anatolia (antalya/nomad) verneh , Over 120 years old , Natural dyes ! 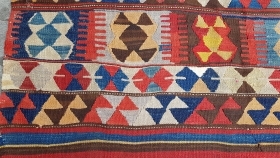 Size : 97 x 340 (cm), Middle anatolia (sivas) kilim , Over 150 years old , Natural dyes ! 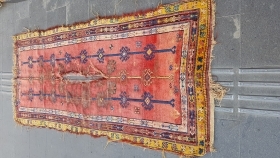 Size : 95 x 357 (cm), Middle anatolia (sivas/sarkisla), kilim Runner,over 150 years old, Natural dyes ! 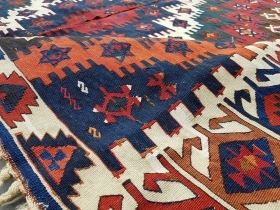 Size : 150 x 310 (cm), West anatolia (kula), Over 150 years old , Natural dyes ! 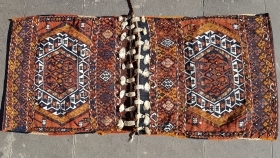 Middle anatolia (hasandağ), Over 150 years old , Natural , Shepherd clothes. 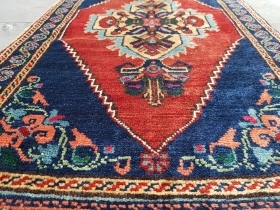 Middle anatolia , Over 300 years old Brazen ! 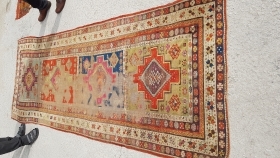 Size : 100 x 210 (cm) , Middle anatolia (konya/cihanbeyli), Over 150 years old , Natural dyes ! 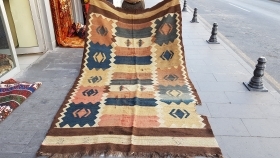 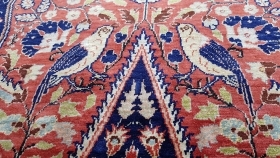 Size : 155 x 410 (cm) Middle anatolia (konya/hotamiş) kilim Natural dyes , original! 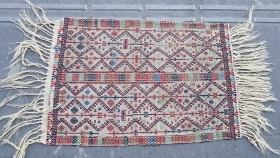 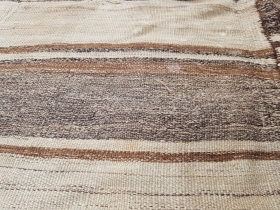 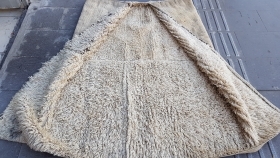 Size : 193 x 220 (cm) Middle anatolia (cappadocia), Natural undyed wool kilim. 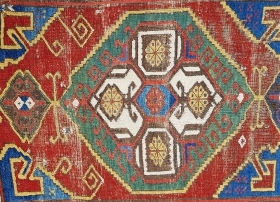 Size : 155 x 455 (cm) Middle anatolia (aksaray) kilim , Over 200 years old , Natural dyes . 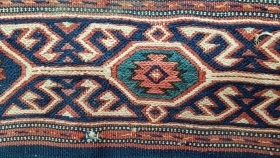 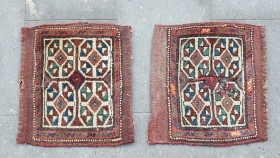 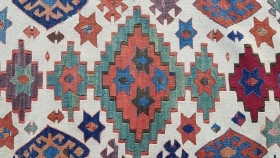 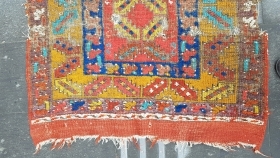 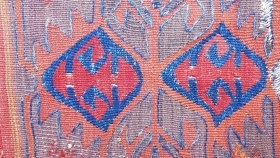 Size : 50 x 140 (cm) West anatolia , Circa 1900 , Natural dyes . 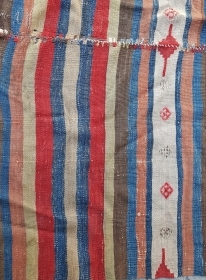 Size : 50 x 105 (cm) Middle anatolia , Konya area, Over 100 years old , Natural dyes . 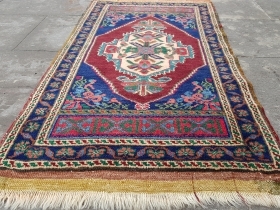 Size : 55 x 90 (cm) Middle anatolia, Konya area Over 100 years old , Natural dyes . 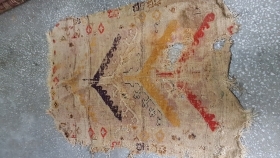 Middle anatolia, Konya Over 170 years old, Fragment . 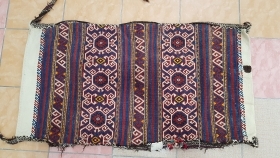 Size :140 x 340 (cm) Southeastern Anatolia (reyhanli) kilim Over 150 years old, Very thin , Natural dyes ! 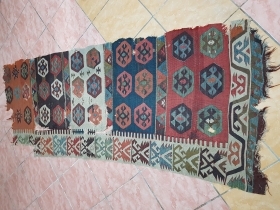 Size : 160 x 160 (cm) Eastern Anatolia. 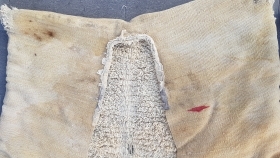 Over 150 years old. 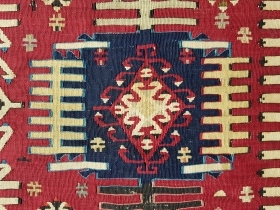 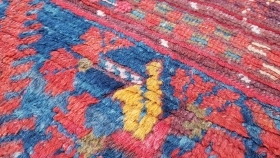 flatwoven Horse cover.